THE UNEMPLOYED EATER: Hallelujah. 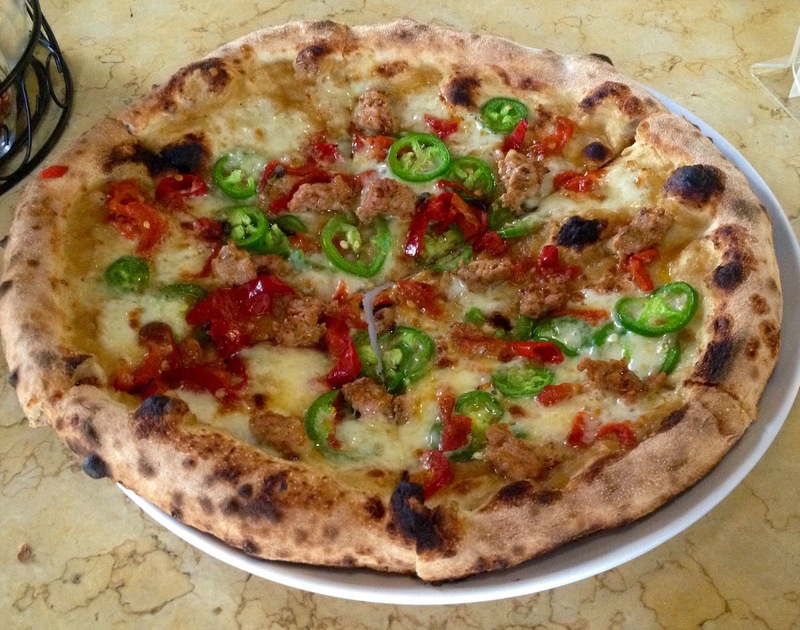 Tickets For LA Pizza Society Shindig #2 at Olio Now Avail. Hallelujah. Tickets For LA Pizza Society Shindig #2 at Olio Now Avail. You heard it here first: tickets are now available for February 8th's LA Pizza Society Shindig #2 at Olio Pizzeria. Like last time, $20 (plus processing fees) gains entry to: unlimited pizza, one free beer/soft drink, a pizza-making tutorial from Olio owner Brad Kent and two hours free parking. 8075 W. 3rd Street #100, LA 90048. (Two Free Hours Parking in Adjacent Garage). February 8, 2015 from 2:30-4:30 pm. Note: This is NOT the DTLA location.